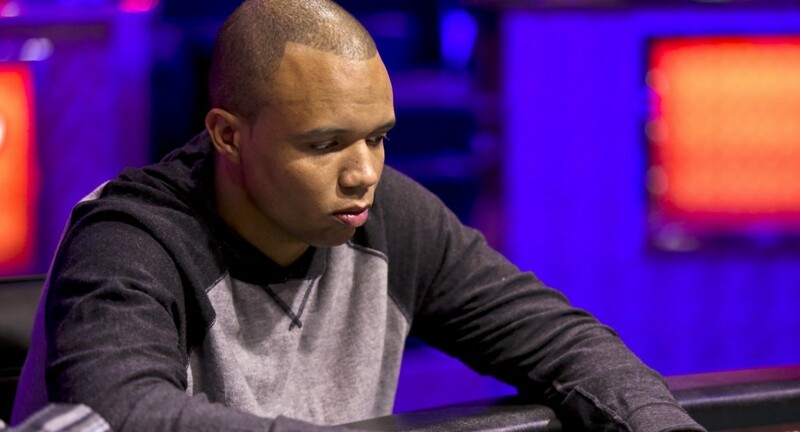 Phil Ivey, the top American Professional Poker player has asked a UK court about what cheating is? The story took place back in 2012, when Phil won a prize of amount of 7.8 Million Pounds ($11 Million) in the form of Baccarat at Crockfords Casino in London for Punto Banco, but the lower court of London found him that he cheated and used unethical tricks to win the prize money while gambling. Now the 40 year old player wants to overturn the lower court decision and has appealed to the higher court in United Kingdom. Phil has taken the decision to make an appeal to the upper court after four long years. He decided to take the action against Crockfords Casino in London and hopes that the court will overturn the lower court decision of “not giving him the winning prize/money”. “I am deeply saddened that Crockfords has not left any alternative for me” and that is why I’m moving to the upper court just to get my winnings”, Phil said in an interview. 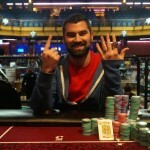 The 10 Time World series of poker gold bracelet winner is a champion of poker and has won millions of dollars playing at different poker festivals. Ivey’s Lawyer Mr. Matthew Dowd of Archerfield Partners told F5Poker that I can confirm that Phil filled papers to the court of Appeal last Week, because he thinks that the lower court judge was incorrect. 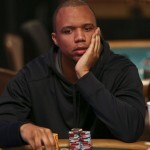 The American is a legendary poker player and plays quality poker. At the time of lower court decision, he accepted that he used some strategies but they were definitely not unethical and the casino should have managed it. They should (the casino) know how to deal with a player like me, who is a reputed and world class player. We’ll let you know further details in future as well.